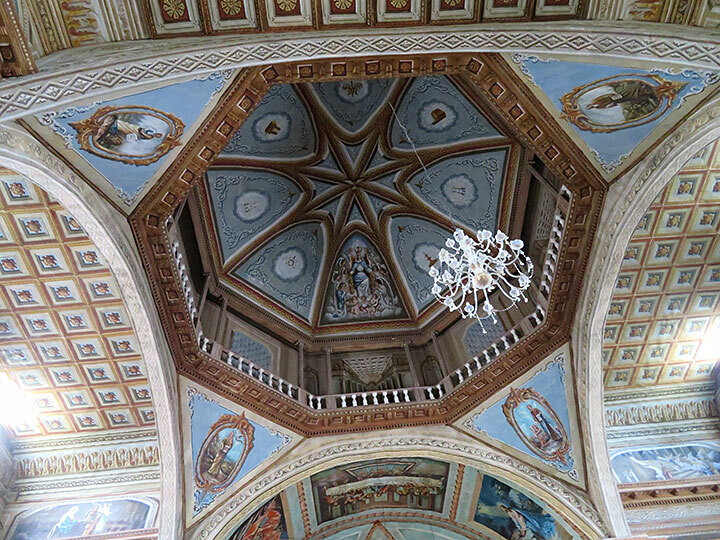 The ceiling of the restored Our Lady of Assumption Parish Church of Dauis, Panglao island. This church was badly damaged during the 2013 earthquake of Bohol. It was closed for the public for four years and two months. After restoring this heritage church, it was reopened for the public on August 14, 2017.